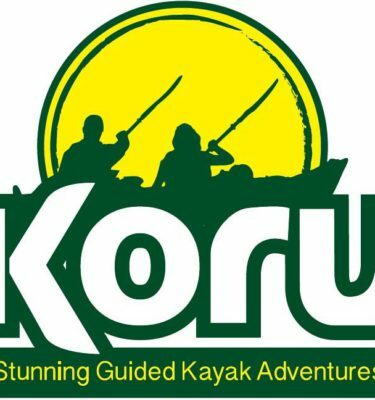 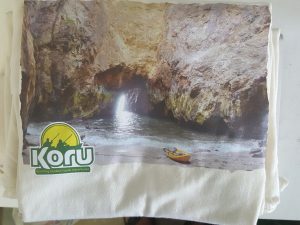 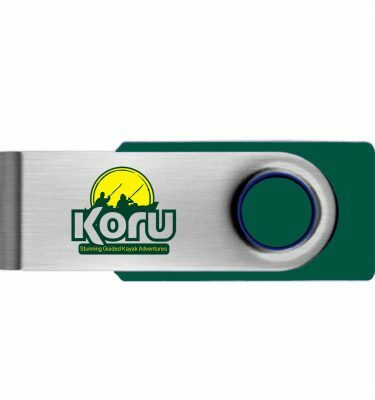 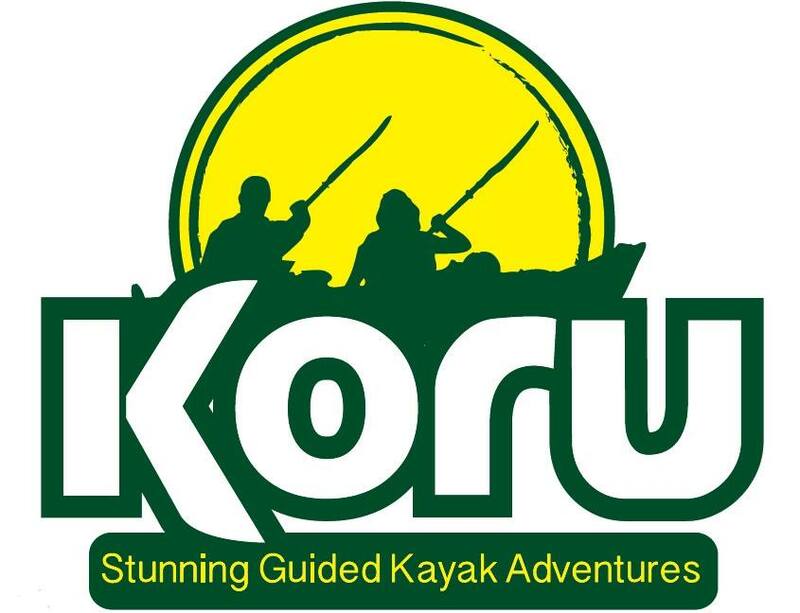 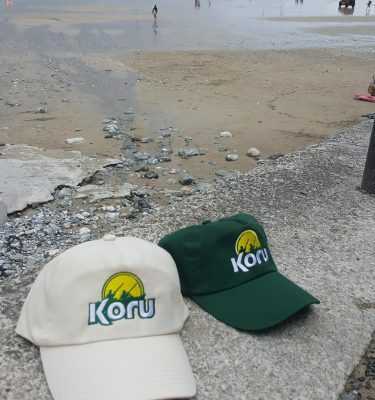 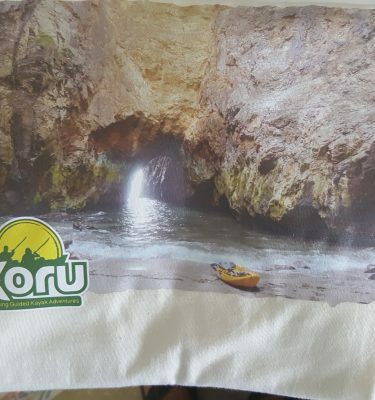 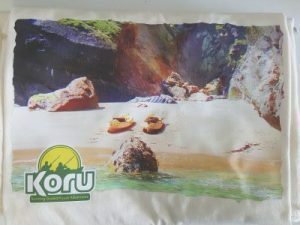 Limited edition Koru T shirts, Cream Cotton Gildan T shirts. 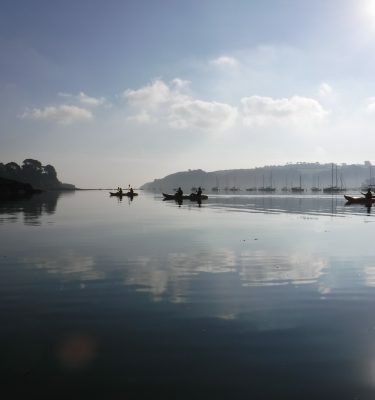 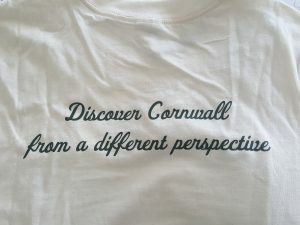 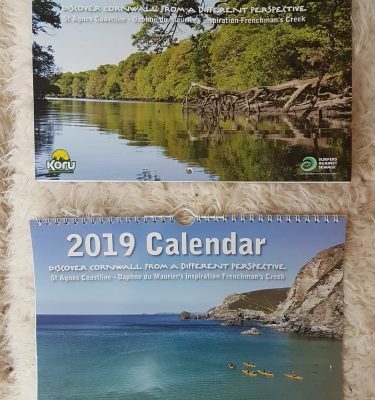 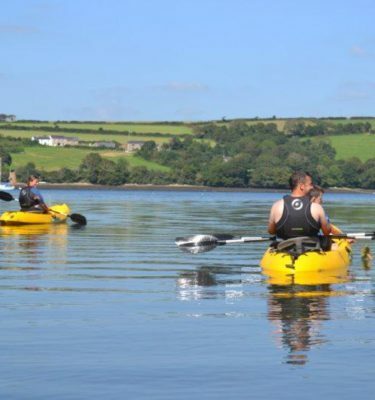 Three designs: Seals, Beach or The Prison image on the front and writing Discover Cornwall from a different Perspective on the back. 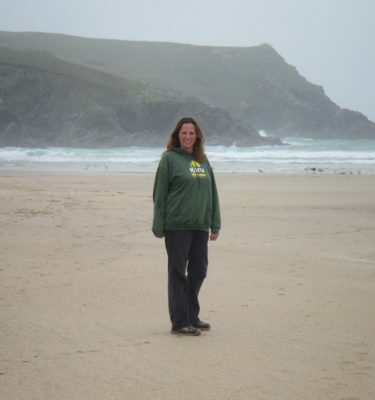 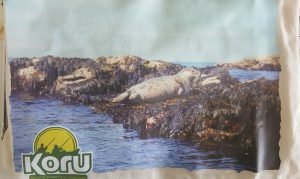 Select one of our Limited Edition T shirts: Seals, The Prison or Beach all cream Gildan Cotton T shirts and so nice and soft to wear and breathable.